More and more applications are using GNSS technology today than it was a decade ago. Their diversity has also been on the increase over the years to meet varying performance requirements. Moreover, these applications are still pushing for better specifications to improve their functionality. You will, however, need to integrate this GNSS technology to other navigation systems. It is these developments that have made GNSS pass as a hi-tech technology that nearly every industry is using today. Nonetheless, to further improve these standards, you will need to redesign all parts of your GNSS system. The reliability of every machine banks on it’s a consistently high-efficiency status. That applies to applications that use GNSS, too. To achieve this status, it is crucial that you base your GNSS development on proper test standards. Most importantly, the conceptualization of the final product should follow industry trends. Also, ensure that the manufacturer of your GNSS simulators uses modern manufacturing processes. If you are looking to enjoy the value of your investment, there are a few things that you can compromise on, but product quality is not one of them. Only with such testing will you be able to identify the areas that your manufacturer should correct for more accurate results. Typically, you will require testing your GNSS products in different environments. Doing this will help you to determine the environments in which your particular GNSS product will perform best. Manufacturers of GNSS products understand this. So, they will allow several revisions to your GNSS system design until you get the product of your choice. That may seem quite an expensive process, but it will be worth the investment as the end product will have a more certain service life. Using actual products to perform the tests can quickly result in losses. Therefore, GNSS manufacturers recommend that you use simulations instead. Here, your manufacturer will use a program that mimics the GNSS product that you want. You can then make any change to this proposed GNSS system to match the environment that you will be using the GNSS products. Technically, you can simulate any environment imaginable and check how your GNSS system performs in it. You also can change even the minutest of details, which would be difficult to do with the actual GNSS product. The simulation also speeds up the GNSS system development process. That is especially so as you do not have to wait to manufacturer the product to test and use it before ordering a batch production. Therefore, you will save on the money that you would have otherwise spent on manufacturing the product after every test. From your experience, you know how challenging it can be to operate GNSS applications when the receiver is getting weak signals. Ideally, that results from operating in an environment other than that for which you have designed the GNSS application. 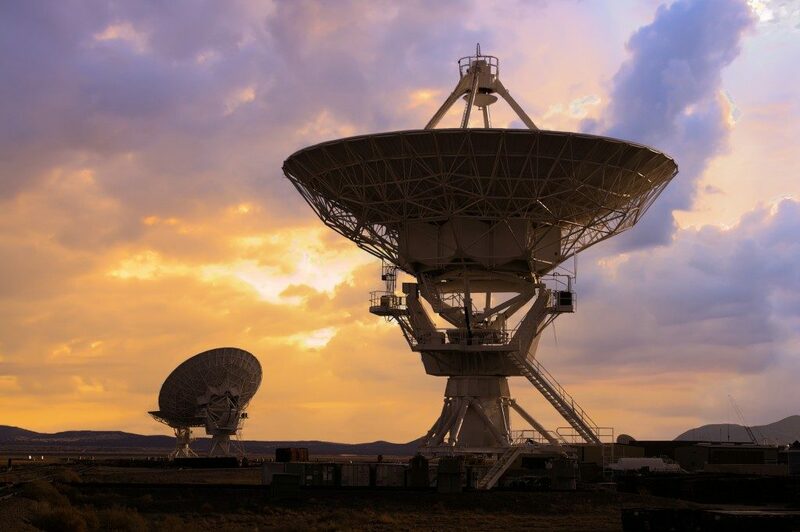 Here, extended coherent integration becomes crucial when tracking weak signals in harsh conditions. Your manufacturer can achieve that with testing and simulator processes for better-performing GNSS.